I have been a bit better with blogging the last few days, but there has certainly been a couple of months where my blogging has been sporadic! 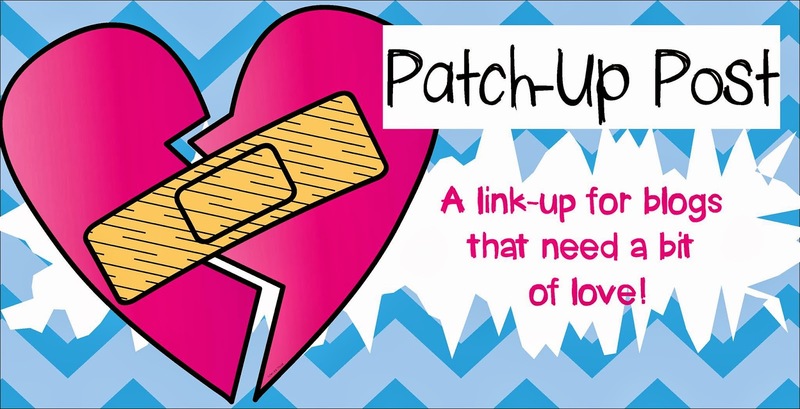 So when I saw Brooke at Teachable Moments created a linky about Patch Up Posts, I had to join. My greater dedication towards my blogging world starts from NOW! This weekend I have been working on my new classroom design for this year. I have moved into a new classroom, with an office, storeroom and little workroom (I am very excited) but it too me so long to clear stuff out, sort through my stuff and be happy with my layout, that I am only just getting to my classroom design now. I was in school this morning finishing up a few things and getting some material up on bulletin boards. No sneak peak yet - I will take a few photos this week and show you. I will share though, that my room seems to be a Graphics From the Pond themed room this year. 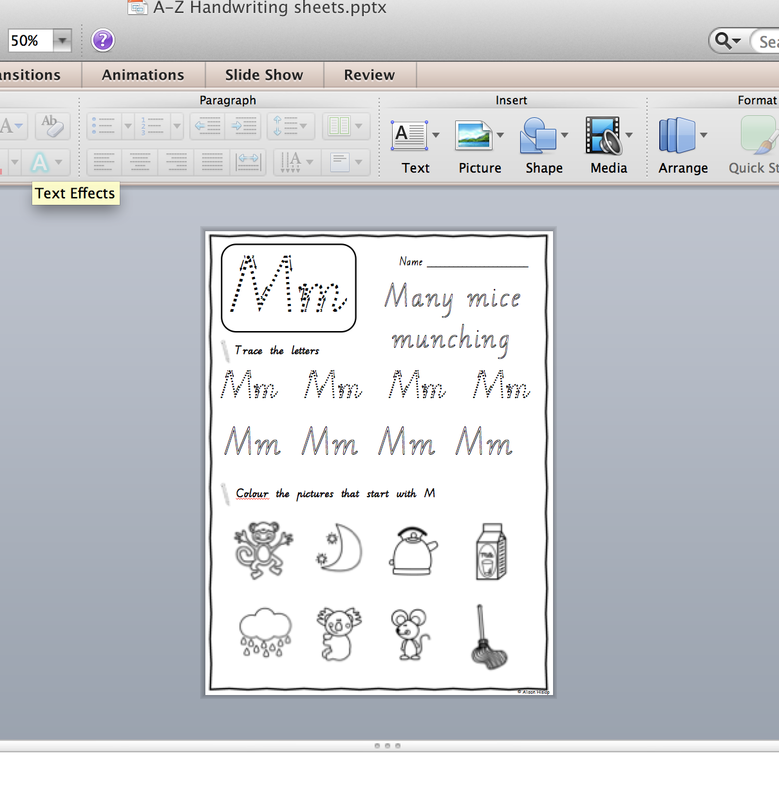 Everything I make seems to use Mel's resources or clipart! For Victorian followers, here is a sneak peak at what I am creating at the moment, I plan on doing a few different fonts too, so if you have a request, now is the time to let me know! I will let you know when I upload it to Teachers Pay Teachers and Teachers Marketplace. 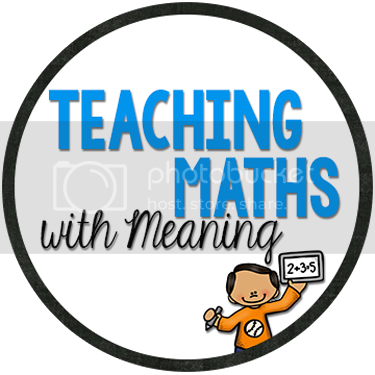 If you need to do a Patch Up Post too, head on over to Teachable Moments and link up! Can't wait to see your classroom photos, Alison! I have quite a few Graphics from the Pond-inspired elements in my room, too! I'm also VERY excited about your handwriting pack! Happy new school year Alison! I hope you enjoyed some time off to rest and rejuvinate! Have a wonderful year with your new kiddos! I love Graphics from the Pond. I'm looking forward to seeing your classroom. if you don't know what you're doing. Wholesaling consists of placing a property under a contract after which it reselling it or assigning the contract to someone who is able to actually buy and close on the property in your place.